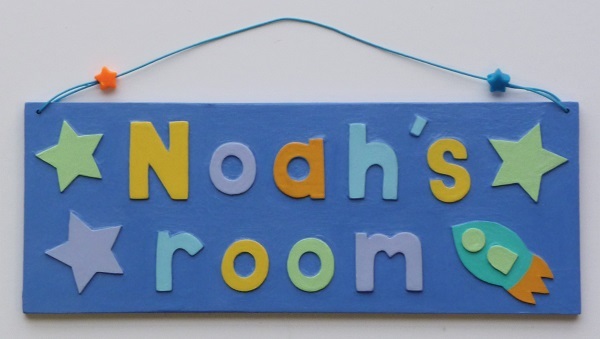 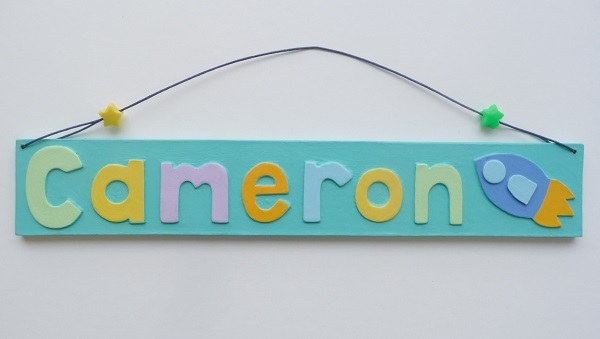 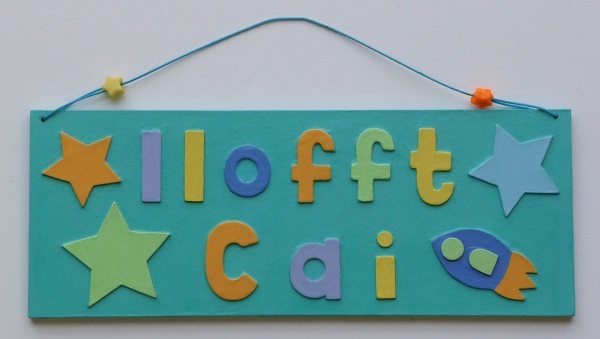 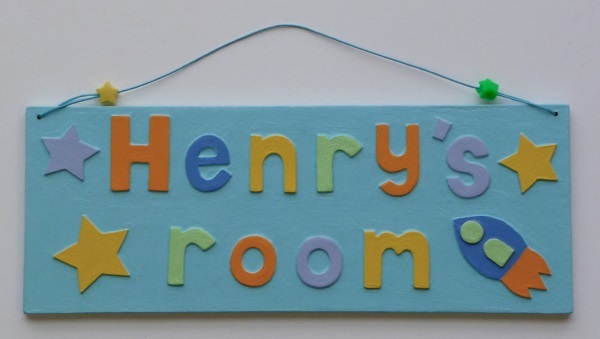 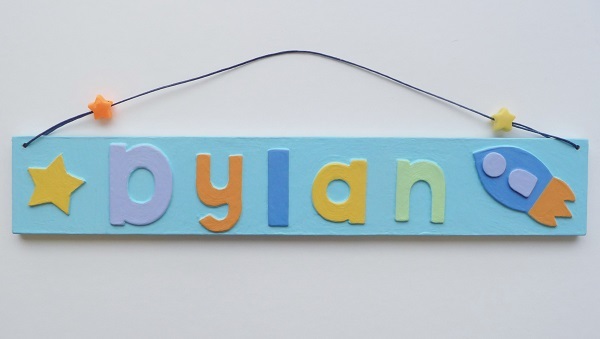 Hand painted, personalised childrens name plate with rocket design and light blue background. 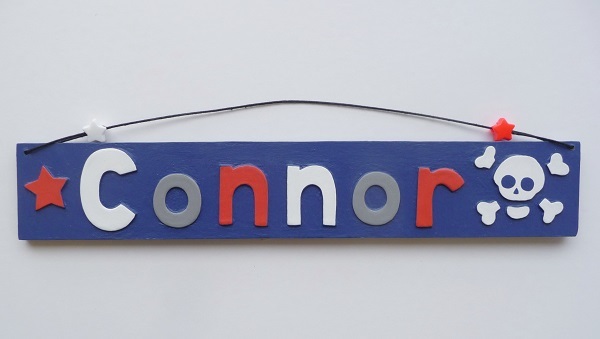 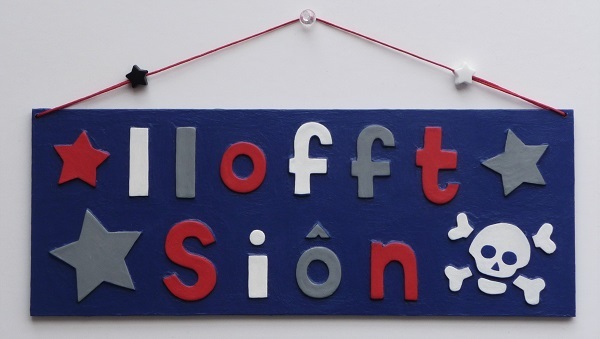 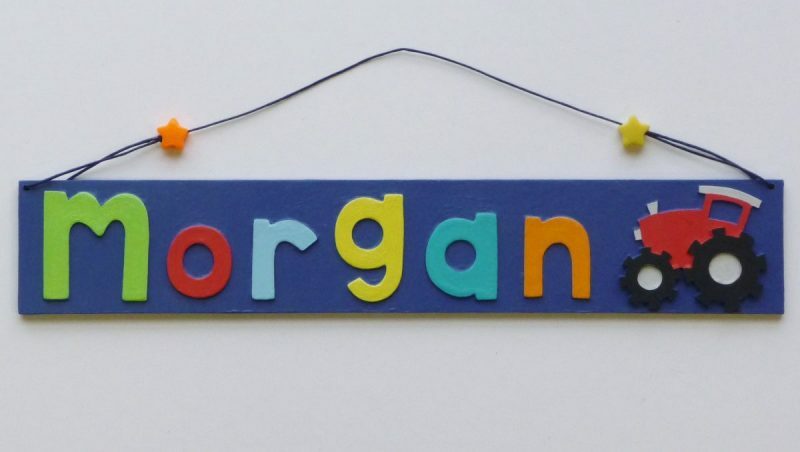 Hand painted, personalised childrens name plate with skull design and navy background. 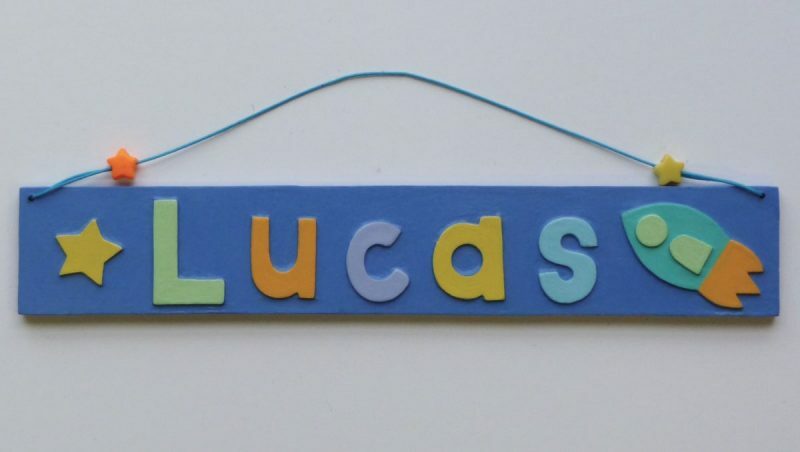 Hand painted, personalised childrens name plate with rocket design and dark blue background. 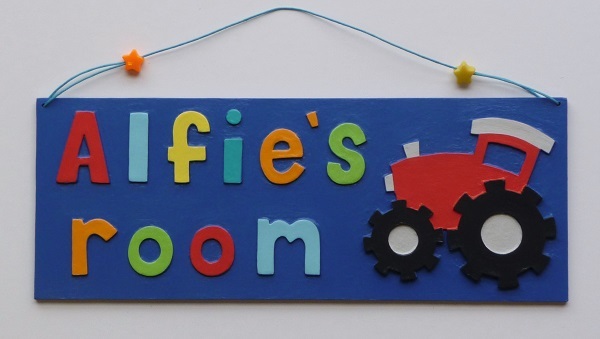 Hand painted, personalised childrens name plate with tractor design and navy background. 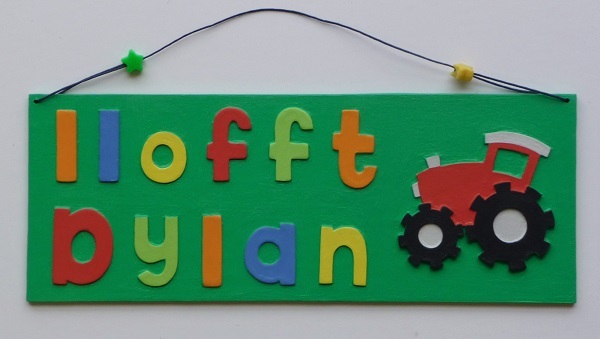 Hand painted, personalised childrens name plate with tractor design and green background. 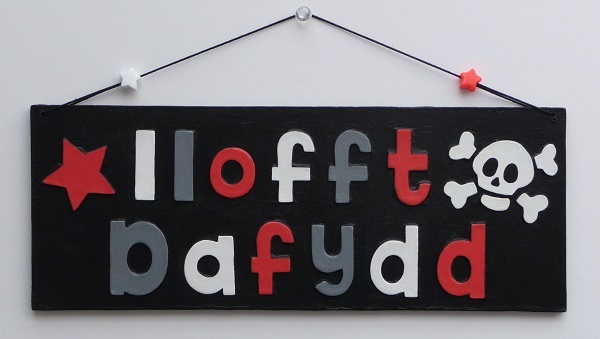 Hand painted, personalised childrens name plate with skull design and black background.